Today we bring for all designers most professional and elegant Free Modern iPad Mockup PSD 2018. 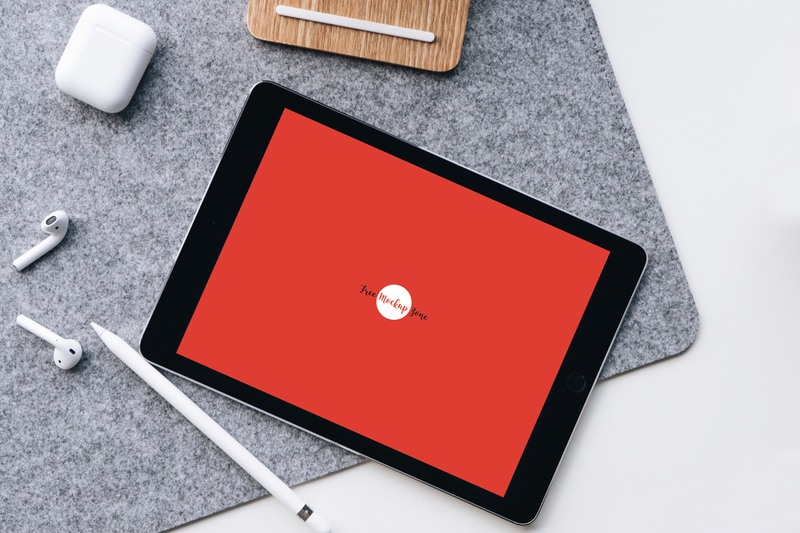 You can create a realistic presentation of your designs with this free mockup. PSD file include smart-object layer which help you to get the desire presentation. So, stay attached with us and get all free mockups for your design projects.